What’s the scoop: While we spent months screwing around with the Children of Liberty, someone’s been very busy for an incarcerated supervillain. 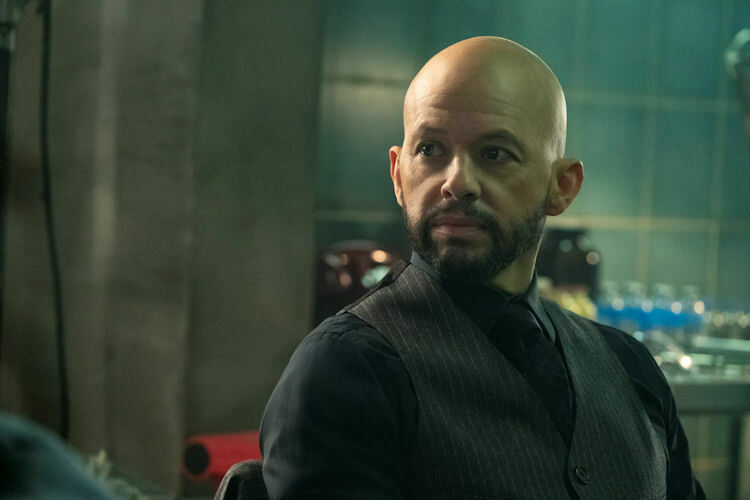 Lex has used his power and influence to make prison an alibi while he works in the shadows on his latest schemes. He gets a call from some allies in the communist country of Kaznia, where a clone of Supergirl has been discovered, and they ask for his help. It turns out that the black kryptonite caused a piece of Kara to split off. This clone is not evil in the classical sense of the word. This Not Kara shares our Kara’s drive to protect and help make the world better. That drive has been run through the Lex Luthor and communist dogma filters, which puts her in opposition to Supergirl. Meanwhile in B-plot land: No real B story this week, but filling in the background of Eve Tessmacher as Lex’s mole into CatCo and L Corp was fun. What about the action: There was no huge action set piece this week, though they did spend some bucks establishing Lex’s Iron Man-esque armor. 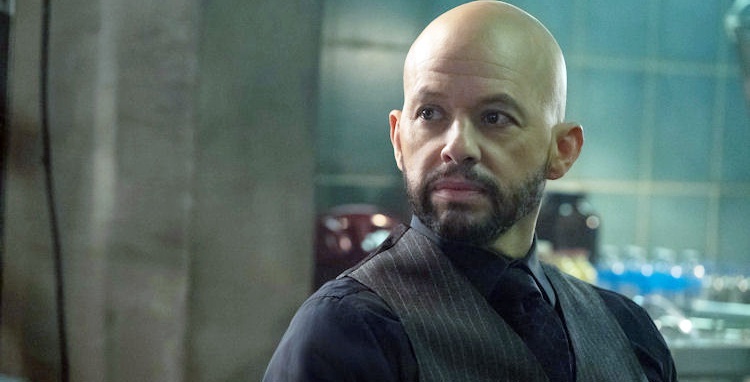 Instead, we spend a lot of time discovering how Lex has his tentacles in everything, including the rise of the Children of Liberty (and every other significant event this season), and we see how quickly Not Kara learns and grows. 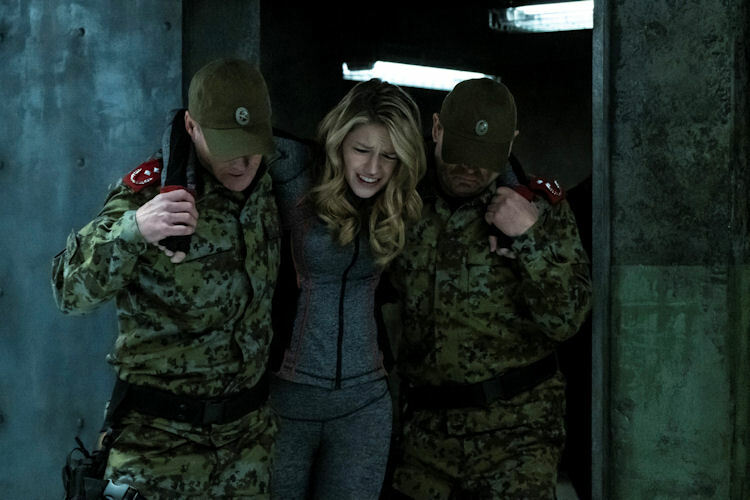 Every time it seems she realizes that Supergirl might not be so evil, Lex is there to nudge her back on task. Lex uses an American missile strike against the home of a young boy she saved and still keeps tabs on to push Kara firmly on his side, however even on his side, Kara is not easily controlled. What’s next: Not Kara has a suit of her own, and she’s ready to raise hell against the capitalist pig-dogs. Last impressions: The last two episodes have been far and away the best of the season. They’ve delved deep into Superman/Supergirl lore and thanks to some great performances from Cryer and Melissa Benoist, they’ve just been a joy to watch (that joy has been in short supply this season). 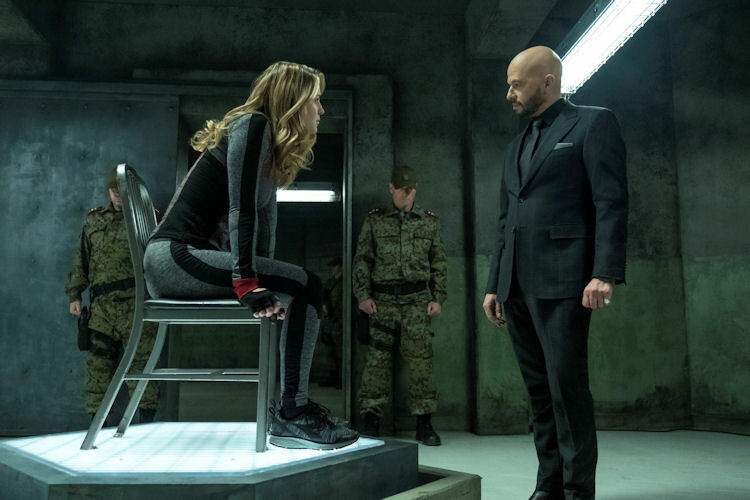 It is a little worrisome that the series has turned its success over to a stunt-cast supervillain, but that is a concern for down the road because, after a season of mostly unpleasant viewing, the ride has finally become fun.